Premier Lofts at Spaulding | DH Holdings, Inc. 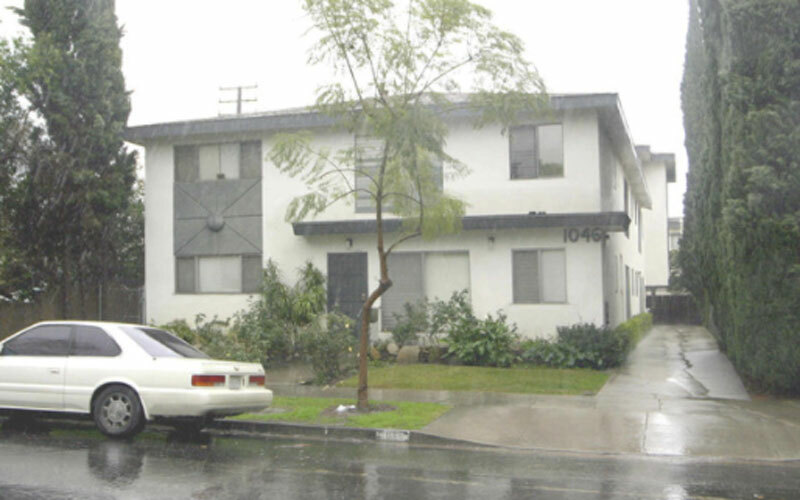 This 8 unit apartment complex is located in a prime area off of Santa Monica Boulevard in West Hollywood, CA. The property was acquired in 2005 in order to help diversify our real estate portfolio. The building was constructed in 1960 and the Tenant mix includes 4 (1) bedroom + 4 (2) bedrooms. Plans for this property include converting them to luxury condos.